- Ubuntu is basically the same Debian Linux core but with the Gnome desktop. You can install the Gnome desktop in Kubuntu then choose which desktop you want to use when you login. This allows you to try out Ubuntu without doing a full installation. 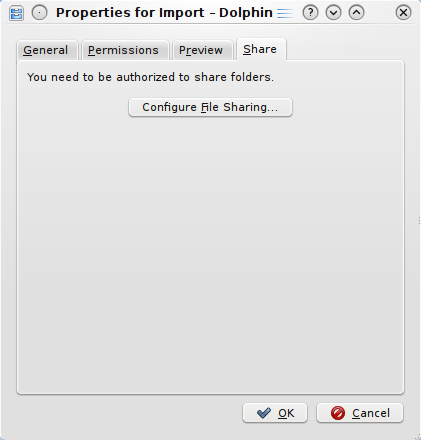 Some other Linux distros such as Fedora, provide both KDE and Gnome desktops as part of their standard packages. That is one of the great advantages of Linux - choice. On the flipside, choice can introduce complexity or unwanted options too. 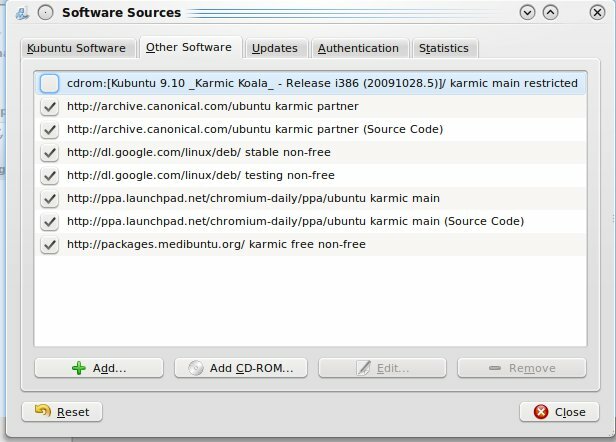 + Kubuntu share the same Debian Linux core with Ubuntu, but Ubuntu uses the '''Gnome desktop''' instead of KDE. You can install and use the Gnome desktop in Kubuntu then choose which desktop you want to use when you login. 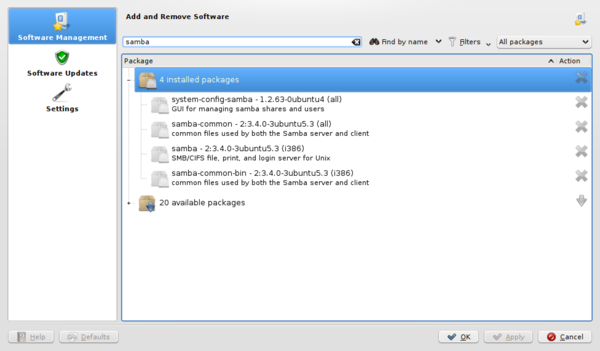 This allows you to try out Ubuntu without doing a full separate installation. 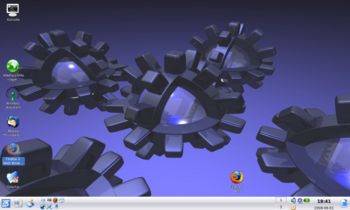 Some other Linux distros such as Fedora, provide both KDE and Gnome desktops as part of their standard packages. 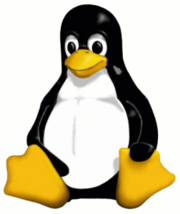 That is one of the great advantages of Linux - choice. On the flipside, choice can introduce complexity or unwanted options too. - '''Note:''' Installing the Gnome desktop can clutter application menus with both Gnome and KDE applications. + '''Note:''' Installing the Gnome desktop can clutter application menus with both Gnome and KDE applications, which may be a little confusing to some. This page has been accessed 127,627 times.